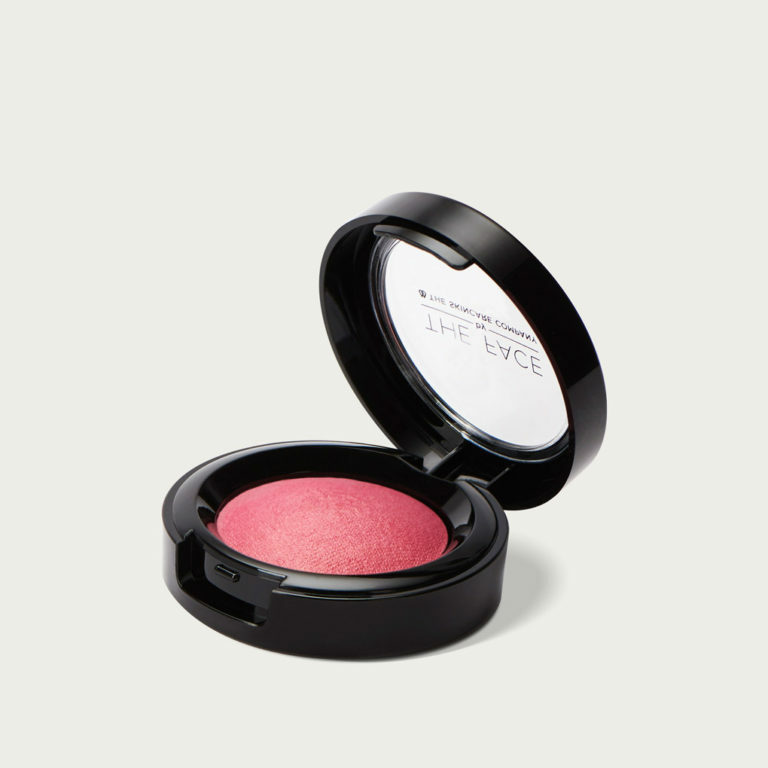 The FACE Velvet Blush highlights and contours while adding instant radiance to cheeks with these soft and buildable colours. 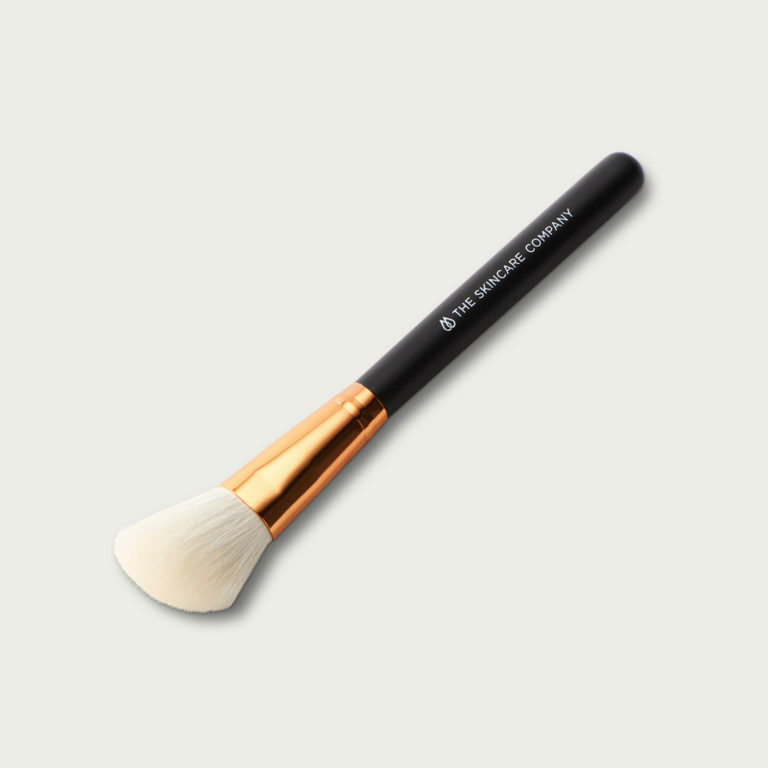 The silky formula applies smoothly and effortlessly with a rich colour payoff. Amazing!! One of the best cheek colors I have tried. 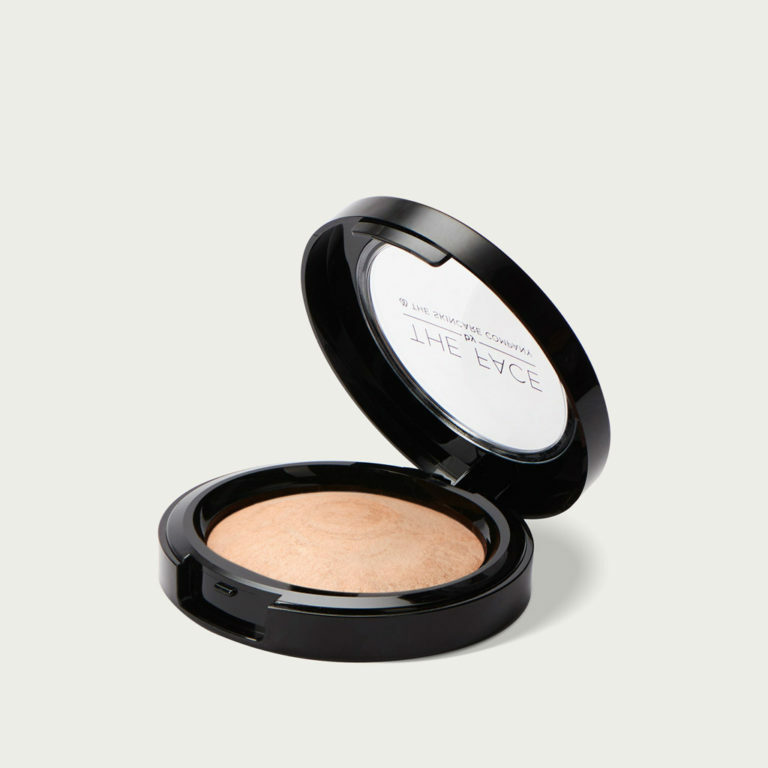 Just the right texture; doesn’t crease and the perfect color for fair skin tones who like a pinky brown.